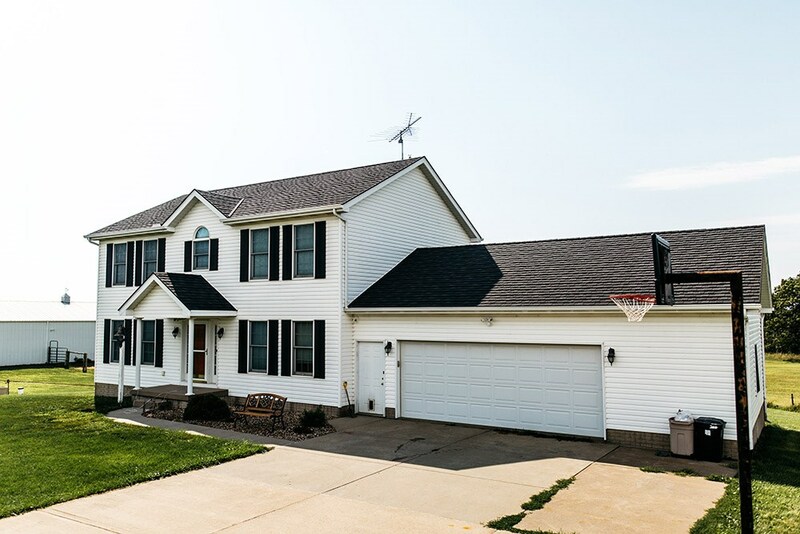 Since 1999, HCI Get A Pro has been providing superior roof replacement and installation throughout the Quad Cities area. 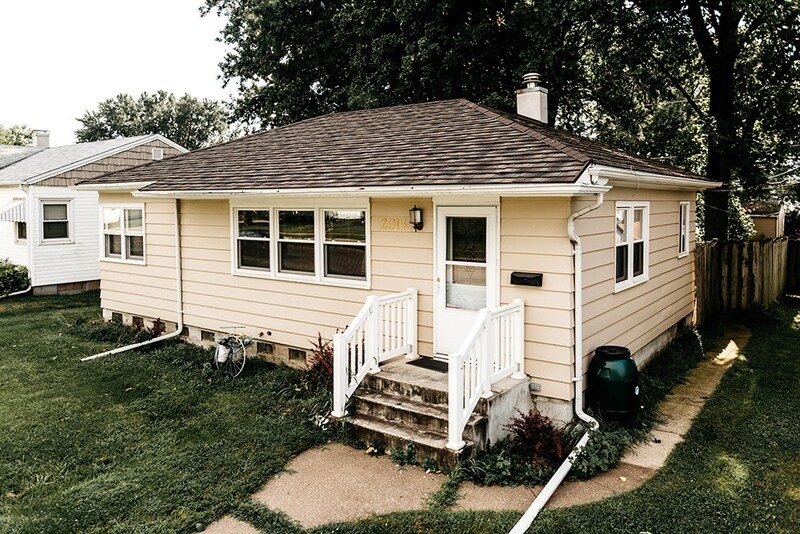 Over that time, we’ve helped thousands of homeowners with their Davenport metal roofing needs. 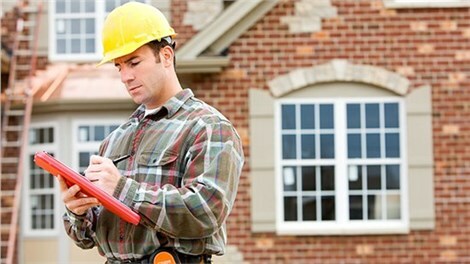 We are committed to delivering flawless results and top-notch customer service to all of our customers. This on-going demonstration to excellence and service has earned us an A+ rating from the Better Business Bureau, accreditation from the Builder Performance Institute, Inc, and membership in the National Association of Remodelers and the Metal Roofing Alliance. 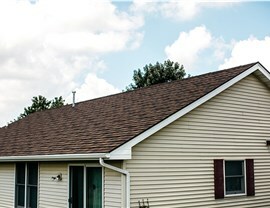 Durable: Premium materials make our roofs able to withstand extreme weather of Davenport. 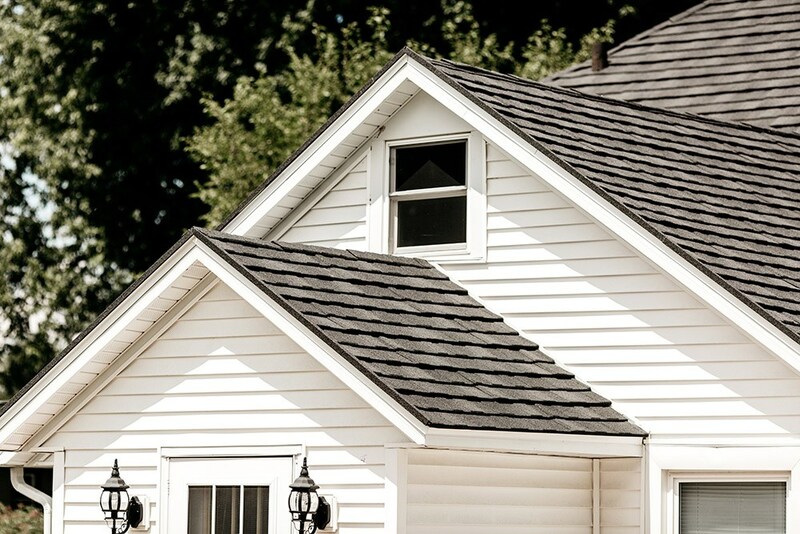 Long Lasting: Our metal roofing can last more than 50 years. It will be the last rough you ever purchase for your home. Energy Efficient: Metal roofs block out the sun’s heat and keep homes cooler, lowering your monthly energy bills. 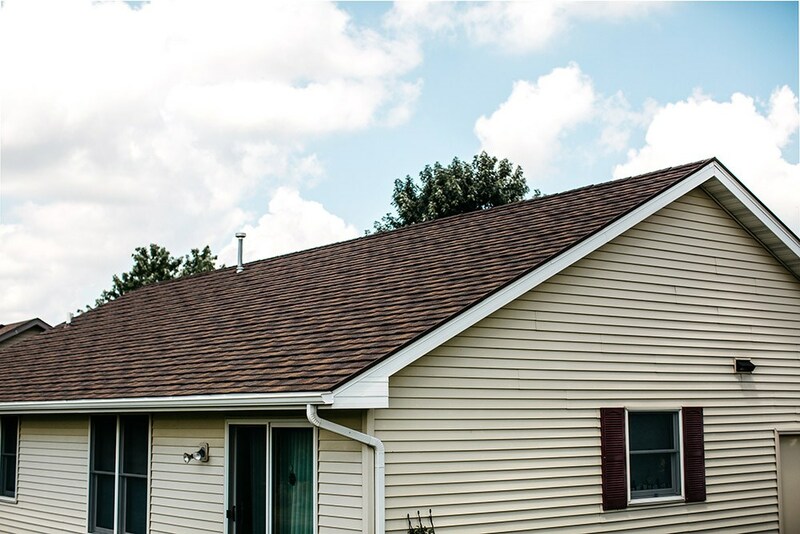 Eco-Friendly: Once the roof is installed, there is no shingles or wood to fill the landfill. 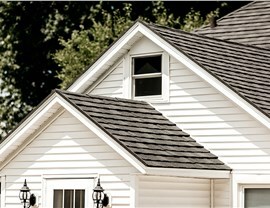 Attractive: Get A Pro’s metal roofs come in a variety of colors and styles to match any type of house. 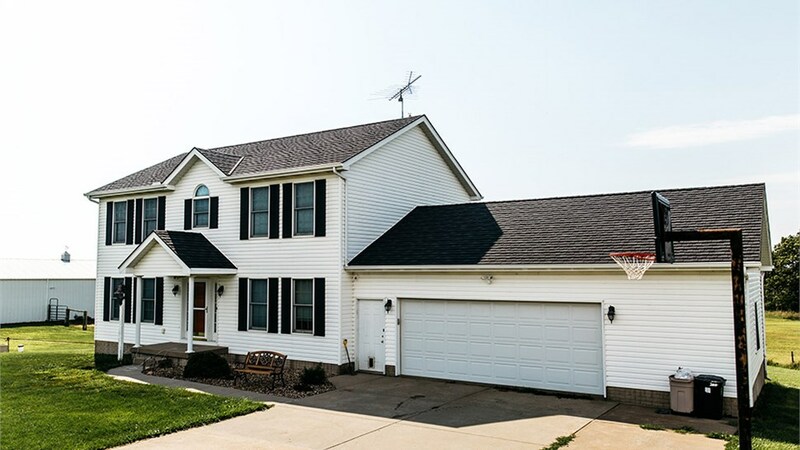 If you are considering a Davenport metal roof installation, Get A Pro is the quad cities roofing company for you. 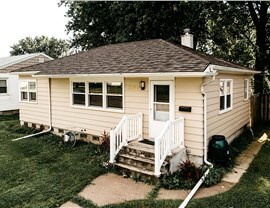 We are local experts who understand the needs of Davenport homeowners. To get started and get a free, no obligation price estimate give us a call or complete the online request form and we will contact you.